Amazon.com description: Product Description: The human body is full of amazingly complex systems. Science has helped explain so much about the way our bodies work, but there are still plenty of myths some consider as fact. Are human bones really four times as strong as concrete? How close can someone sit to a TV before damaging his or her eyes? 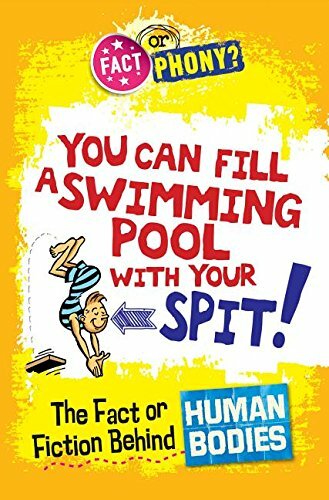 This fun, informative book separates fact from fiction through the use of engaging fact boxes and specific scientific research to debunk some of the myths surrounding the human body. About: The human body is full of amazingly complex systems.